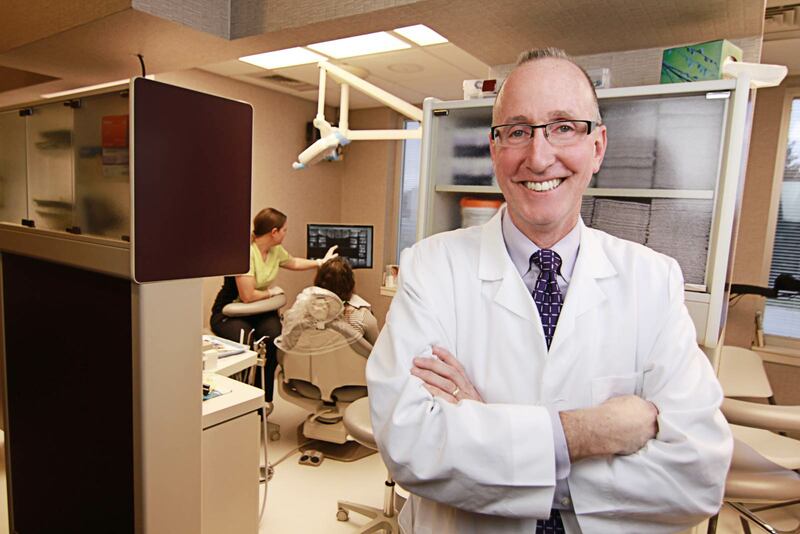 The facilities at Fox Grape Family Dentistry combine state-of-the-art technology and comfortable amenities to give each patient an overall peace of mind when visiting the office. We designed the space to have dental offices that work on a clinical level, but also provide comfort to patients. 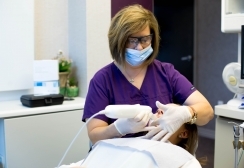 The Fox Grape staff is trained in the latest safest, age-appropriate dental procedures and materials. No matter your procedure, you can rest assured that your treatment will be industry-leading in technique and comfort. 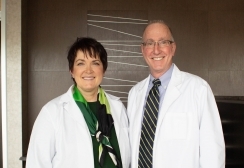 Our goal is to make patients feel like they aren’t going to the dentist. Each treatment room has its own window looking out, so no patient will ever feel like they are enclosed in a small space. We also commissioned the work of local artist Gavyn Sky to produce one-of-a-kind pieces to display in the office (Dr. ML has always had a flair for interior decorating). Since Fox Grape Family Dentistry caters to families with members both young and old, the waiting room has a playroom for kids attached, complete with toys, books, videos, and a variety of activities to entertain. Children can have a great time waiting for the dentist and parents can still be close at hand reading a magazine or watching a show while they wait.